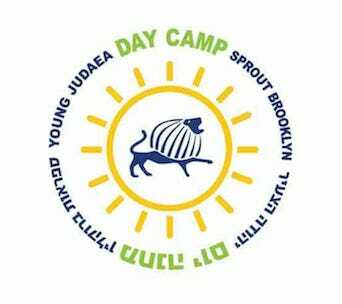 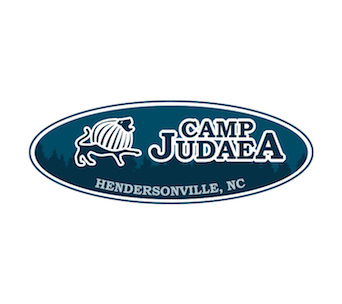 Each year, nearly 3,000 campers and staff converge on Young Judaea’s network of day and overnight summer camps. 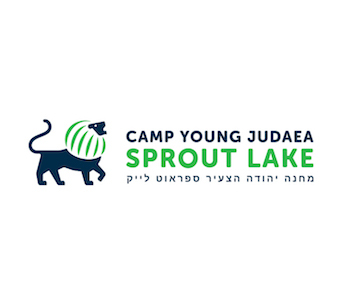 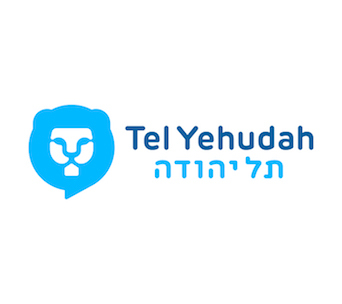 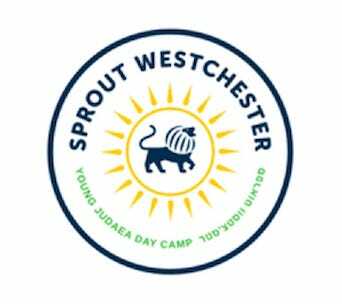 The seven Young Judaea camps – two day camps and five overnight camps, including the premier Jewish teen leadership camp, Tel Yehudah – bring Jewish children and teens from around the country together for a summer of pluralistic Jewish life and learning. 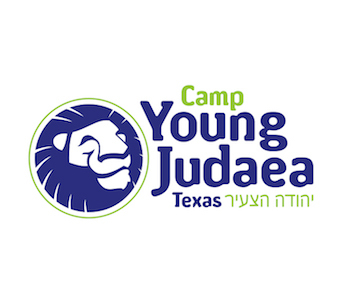 Since the first Young Judaea meeting in 1909, year round activities have rooted our participants in living Jewishly in the world around them – volunteering, learning, celebrating, and leading others in an environment that welcomes all of Klal Israel. 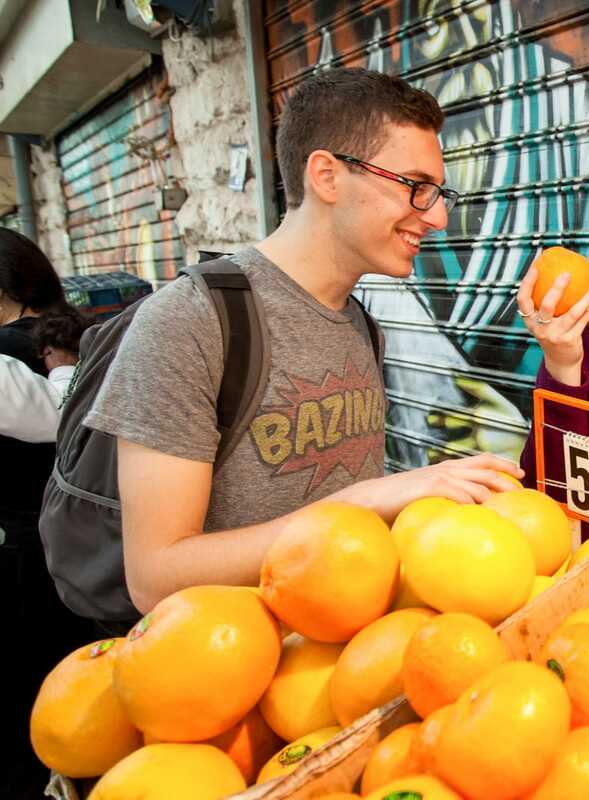 Participants in Young Judaea’s gap year in Israel program are instilled with the values of g’milut chasadim (acts of giving and generosity), tikkun olam (world repair), family, and community. 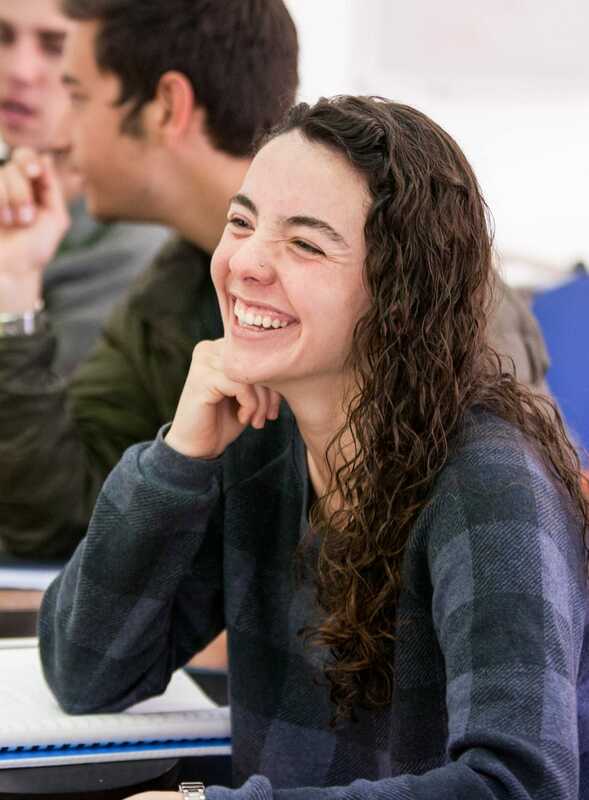 By living in Israel, their literacy in Jewish history and tradition, Hebrew and contemporary Israeli culture is elevated through accredited, college-level courses. 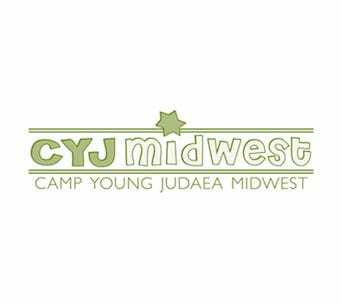 Coming from a very small Jewish community, Young Judaea gave me the opportunity to meet and have many Jewish friends from all over. 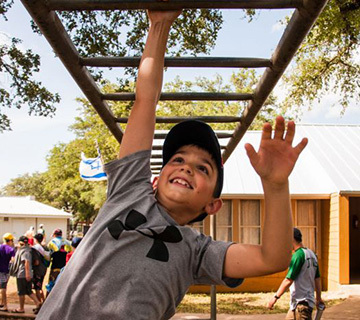 Thousands of children, teens, young adults, and families have had life-changing experiences thanks to the generosity of people like you.